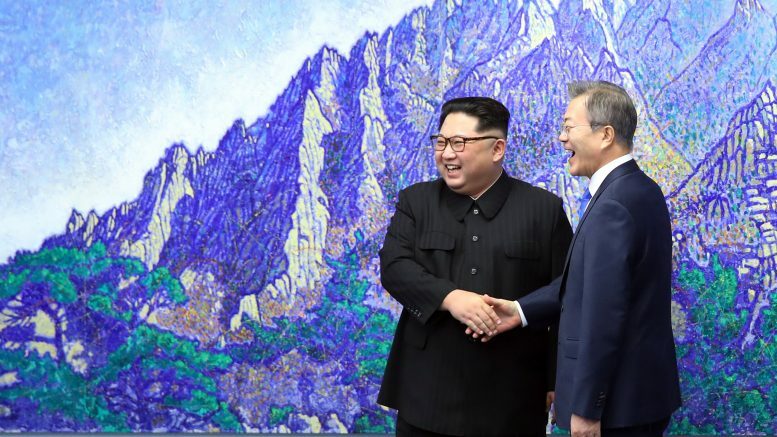 Among the agreements reached by North and South Korea on Friday is one that could have a quick effect on propaganda radio broadcasts on the Korean peninsula. 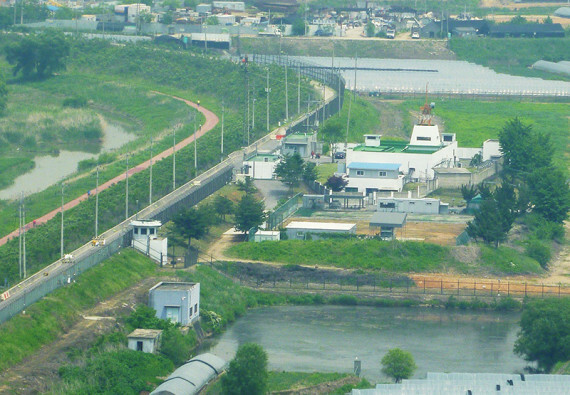 On the radio waves, propaganda broadcasts flow freely across the inter-Korean border, largely from the South to the North for hours and hours each day. The South Koreans have two radio stations operated by the National Intelligence Service, Voice of the People and Echo of Hope, and a station run by the military, Voice of Freedom. The stations broadcast anti-regime propaganda and news and are aggressively jammed by North Korea, which broadcasts noise on the same frequency to make the program difficult to listen to. North Korea isn’t quite as active at sending radio broadcasts to the south, in part because few people in South Korea bother with shortwave radio these days. But the South Korean government does broadcast over the top of North Korea’s domestic radio and TV signals so citizens in and around Seoul cannot hear the broadcasts. Looking at the wording of the agreement, the South Korean government’s three propaganda stations probably fall under the definition of “hostile acts,” as they exist solely to target the other country. The jamming of domestic broadcasts, both in North and South, doesn’t quite fit the definition because it’s aimed at each government’s own citizens. So, will the stations go off the air? Echo of Hope has been on the air since 1973 and Voice of the People since 1986 so doing so ceasing transmissions would be somewhat historic, but everything about the summit has been just that.